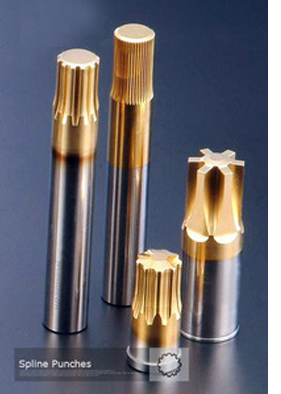 Spline Punches | Punches | HSS Punches Manufacturer & Exporter in India. 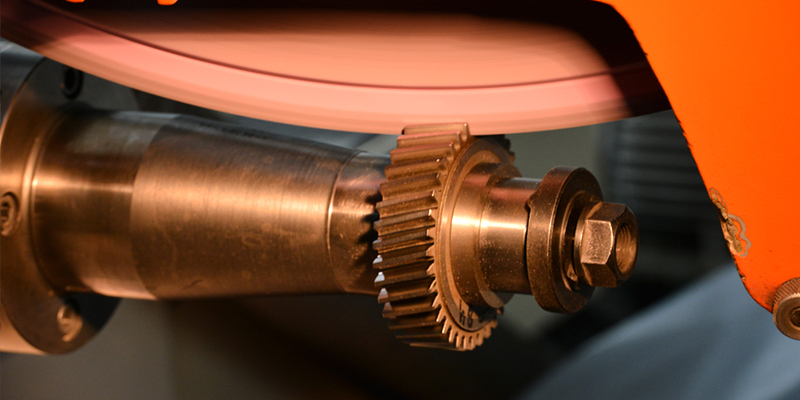 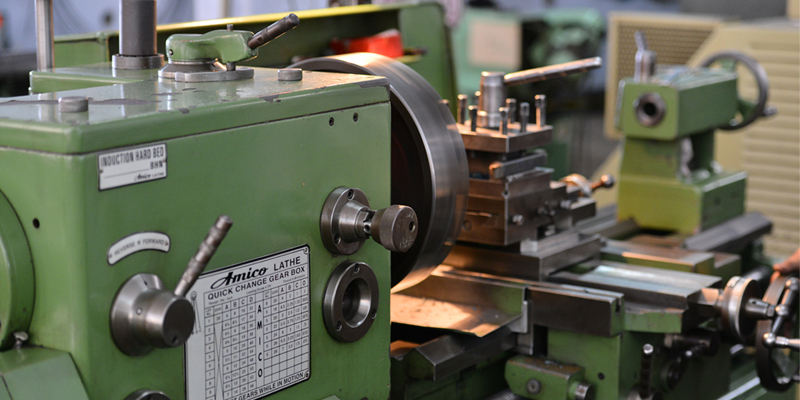 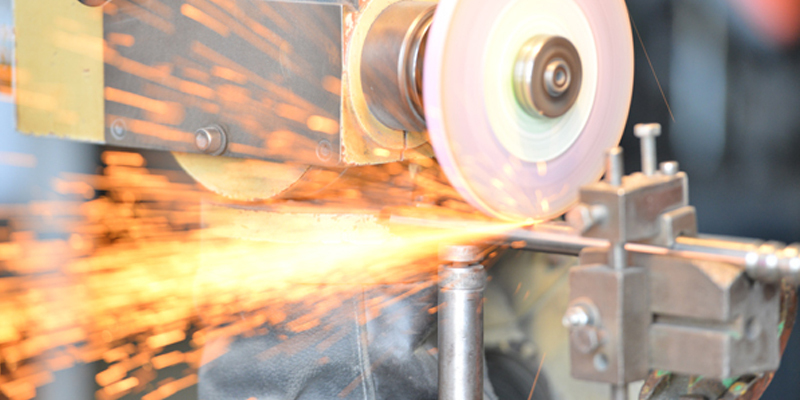 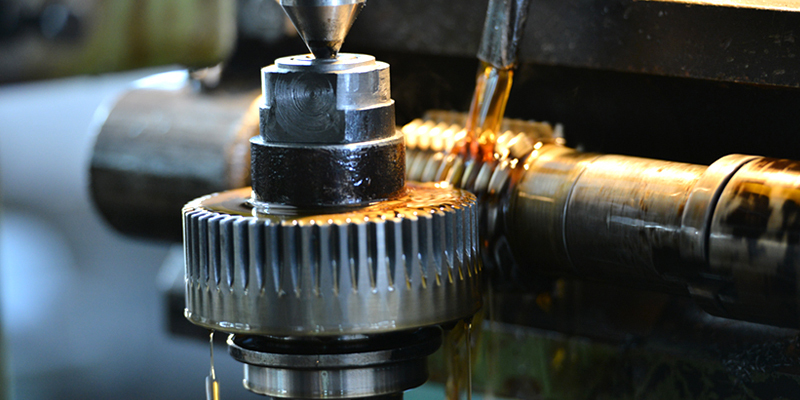 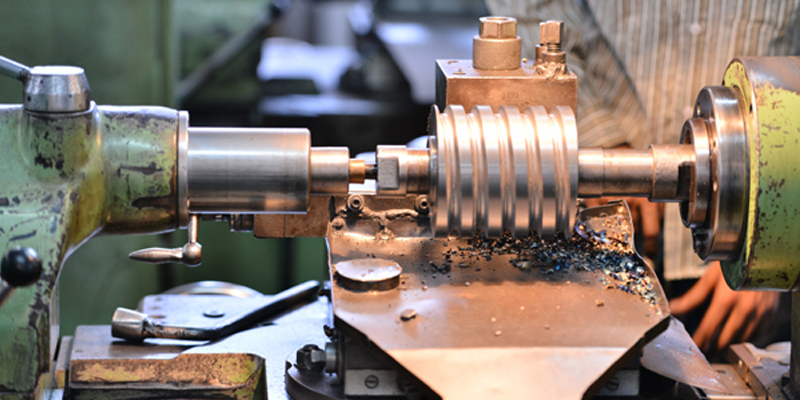 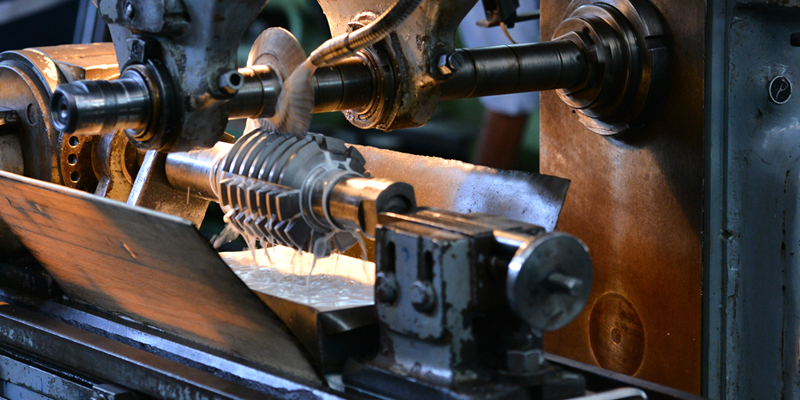 SHB Manufacture Punches to produce internal splines for mass production by cold forging or forming process. 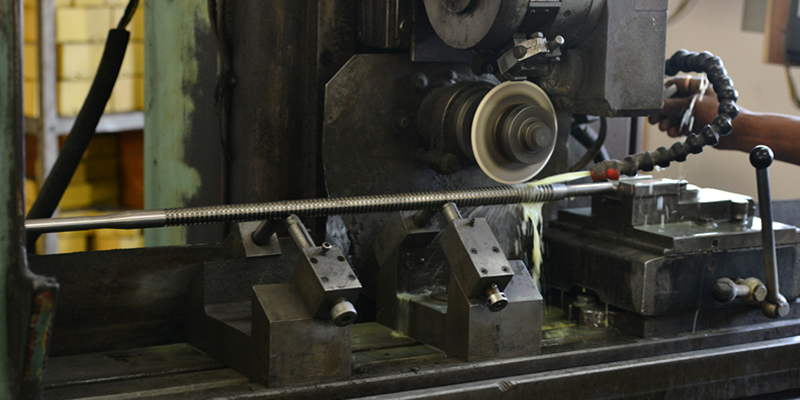 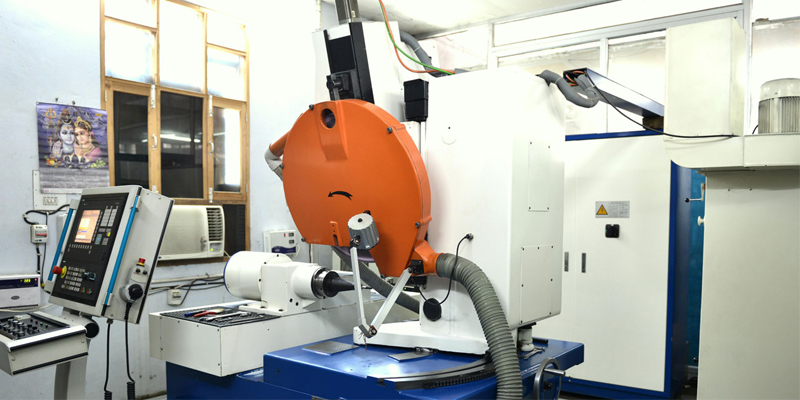 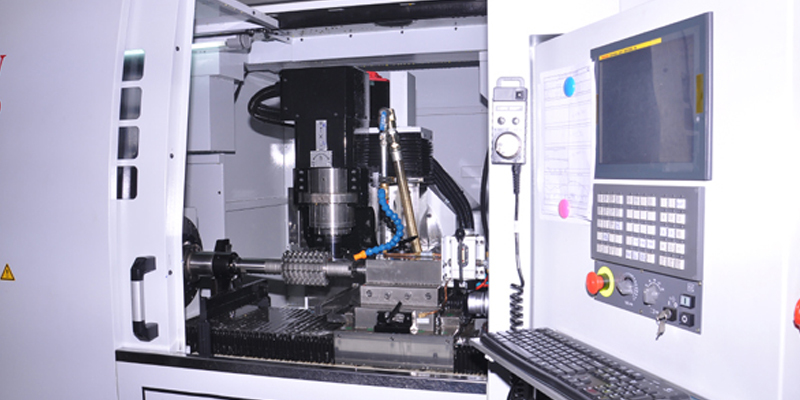 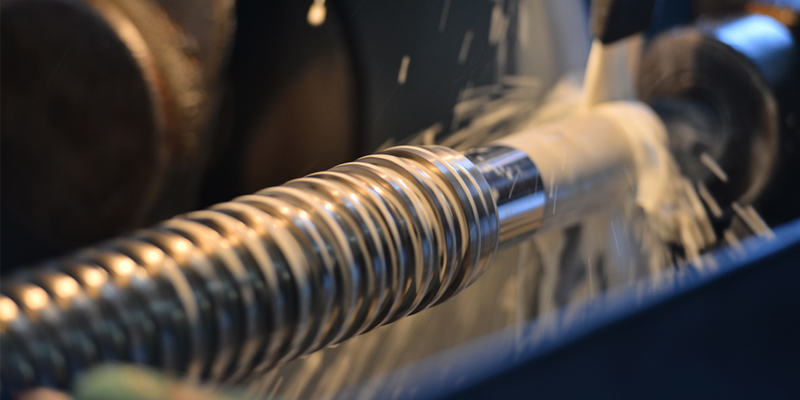 The punches can be manufactured and supplied to produce spur as well as helical components. 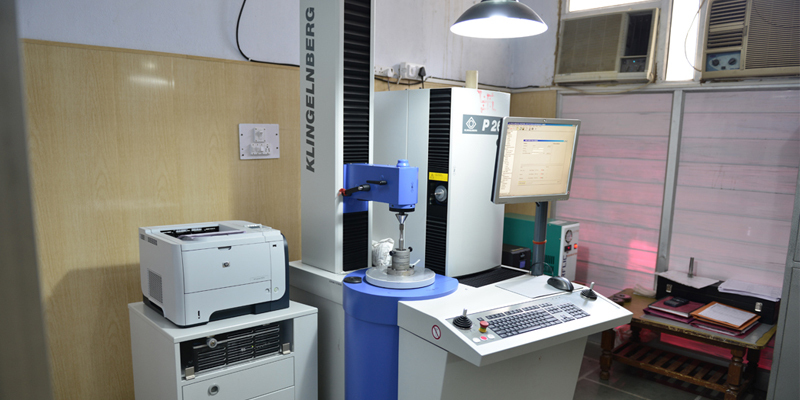 The punches are manufactured and supplied in Ground Form duly inspected on Klingelnberg P26 Machine in different HSS Grade Material of Customers choice.